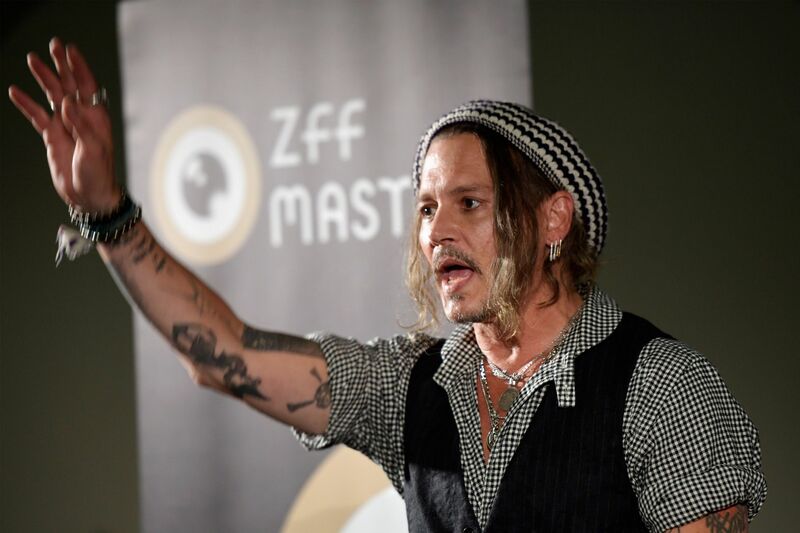 At the Zurich Film Festival Johnny Depp had the young fans yelling and screaming as they have always done. The older fans were also keen to catch a glimpse of the actor they know best as Captain Jack Sparrow, one of cinema’s most beloved of characters. Like most of us they didn’t much care for his new movie Richard Says Goodbye even if he gives the role of a terminally ill college professor his eccentric all. Depp does not phone in his portrayals and is a creative soul at heart. 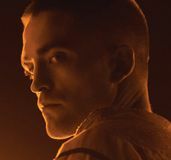 Here he discusses creating his iconic crazed characters Captain Jack and Edward Scissiorhands as well as his latest incarnations, Richard and Gellert Grindelwald. His college professor almost always has a drink in hand and slurs his words, so he is clearly channeling Captain Jack. Though there’s a bit of Rochester in there too. Anyone seen The Libertine? Depp also talks about his soon-to-be filmed Waiting for the Barbarians. What triggers your interest when it comes to scripts and characters? What does a scriptwriter need to bring to you to get your interest? JOHNNY DEPP: You want to be surprised by something. You look for something that’s not necessarily based on something, something that’s not altogether formulaic. You look for a character that someone has painstakingly written and offered you to play. What I get from it is the actual work, locating and building a character and trying to do something that hasn’t been done to death, that’s maybe a bit different. There is a bit of peril in that but that’s also something that is incredibly important for an actor. To walk in and do the same thing every time every time every film every character is this version of yourself and these characters are all versions of me. I think one must attempt something, and face the possibility of falling flat on your face. So taking risks is important? DEPP: If you don’t explore fully, commit yourself fully to the character, to the director’s vision and to your vision and to the author’s vision I feel that I owe it to the people to try something because I’d hate to bore you, so if I don’t try something that could be potentially disastrous I don’t feel like I’m doing my work. I prefer when studios are scared. In terms of studios being scared there’s been one particular pirate Captain Jack Sparrow. You could have played him like a typical hero pirate but you made him into this crazy surprising great character. Can you tell us how you created Captain Jack? 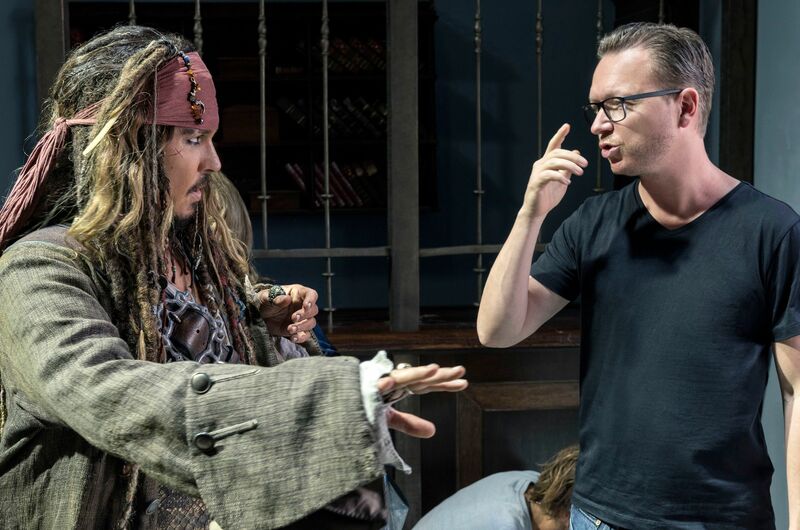 DEPP: In the original screenplay Captain Jack was written as a swashbuckler, a pirate who swings in, sort of fights a little bit and then swings out, grabs a girl and that’s it. I had different ideas for him. This sounds weird but Captain Jack was born in a sauna. My sauna. I was looking at various aspects of the character and I figured this guy has been on the high seas for the majority of his life and therefore has dealt with inescapable heat to the brain. So I cranked the sauna up to about 1000 degrees and sat in there as long as I could until it started to affect me mentally. It was very, very hot, as was my brain. While you’re in there in that kind of heat you can’t stand still, but the worst of it is if you move, it kills you. So that gave me the idea that his brain has been par-boiled to some degree. Also in terms of his body language I felt that when he was on the ship he would be fine as the ship would be bounding away. He would have sea legs, but when he gets on land he cannot get land legs. He would be looking wobbly and Disney disagreed. They were uncomfortable and I put it to them that they were welcome to fire me or replace me if they wanted, because I wasn’t going to change what I had built. I believed in what I’d built, I believed in the character wholeheartedly and I felt I was onto something. 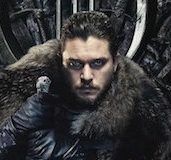 Every time they complained–and peripherally I could see the writers going, “That’s not in the script, that’s not in the script!” and you could see all these worried faces. Actually, it gave me fuel to go further. The next thing, Michal Eisner, the head of Disney at the time was screaming at the top of his lungs, “Depp is ruining the film! We’re going to have to subtitle it. Nobody can understand what he’s saying. What is he doing?” I can understand where they were coming from because their previous movie was Country Bear Jamboree, which I was not part of. Pirates of the Caribbean became one of Disney’s greatest success stories and now Disney amusement parks focus on Captain Jack rides. DEPP: It was something that was completely and totally unexpected for me because I’d essentially had a career in terms of Hollywood business and box office, of 20 years of failures. 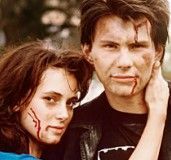 Ed Wood or any of those stranger films was a flop to them. When I initially thought about Captain Jack another thing to keep in mind is that I had a three-year-old daughter Lily-Rose, so for three years I’d watched nothing but animated cartoons like Tex Avery. Watching these things you start to think, why are the parameters so wide? Why is it that the coyote when he’s chasing Road Runner has a boulder dropped on his head and then you cut to the next scene and he’s just got a little bandage on? And people buy that, that suspension of disbelief. Five-year-olds who love Bugs Bunny you’ve got 25-year-olds, you’ve got 75 and 85-year-olds who love these characters who can get away with things that we can’t. So that was really my approach. How do I instigate that kind of performance where people from 5 to 85, 95 can appreciate it because he represents the side of us that we aren’t able to get away with in everyday lives. He can say things that don’t make sense and people say “All right.” So I suppose he has the ultimate irreverence and that was what I was looking for and I found it. 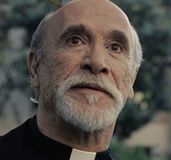 In Richard Says Goodbye your college professor is facing death and starts to get away with doing things he didn’t do before being diagnosed with a terminal illness. DEPP: Things go a little sideways for Richard. 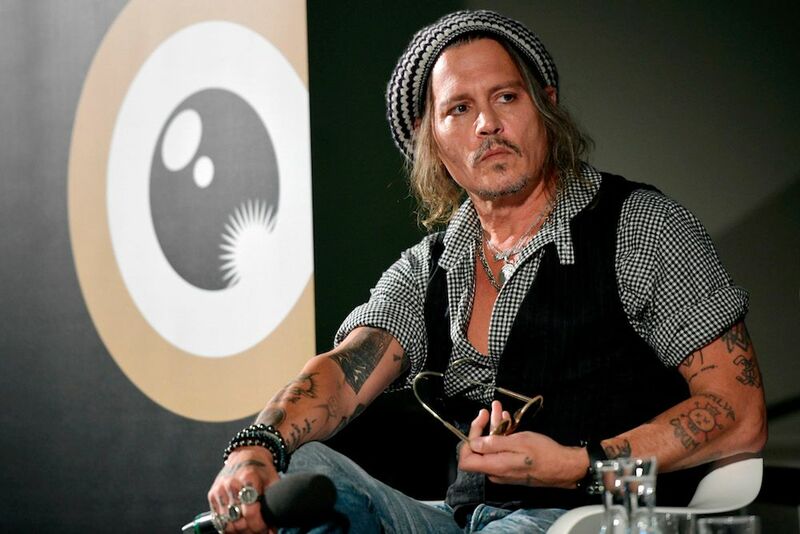 DEPP: I met with the director [Wayne Roberts] and those meetings normally last one hour and we ended up taking nine hours, talking and riffing. I thought the script was beautifully handled. It’s rare that in the first 30 seconds of a film the main character is given the news he’s about to croak any time soon and that there’s no chance. Then what I loved about it, he never took a moment to feel sorry for himself. I think it’s a very smart thing to do to avoid asking the question, why me? So in a weird way he was making peace with it and therefore was able to have a sense of humour about it and then saying, “I haven’t done this before, maybe I should try this?” The news of his impending death gives him the freedom to live, to say this is the card I’m dealt and I’m going make the best of it. Were I in the same situation I’d do exactly the same thing, just go out and live, man, and experience as much as I could, avoid bitterness, experience people and have a good time.